Google’s Project Sunroof makes the tricky business of estimating energy savings from a solar panel installation strikingly simple by combining massive datasets and aerial imagery. The fight against climate changes is a war of economics. Entities at every scale are more motivated to make climate-conscious changes the more those changes benefit the bottom line. Project Sunroof makes that benefit obvious and easy to calculate, replacing a vague sense of doing the right thing with a practical justification. Beyond the big data calculations, Project Sunroof provides information on the solar installation process and will also put you in touch with solar providers in your area. A great example of a massive company helping out the little guy for the greater good. 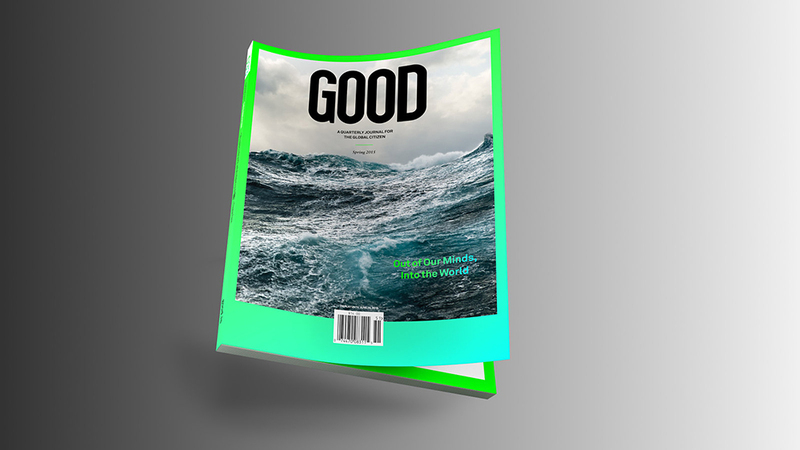 GOOD Magazine has undergone a transformation recently, refocusing on its mission as a journal for the global citizen. In the nearly 10 years since it’s start, GOOD has been unafraid to try new things, which may have gotten it slightly lost along the way. Now, the global climate has prompted it to go back to its roots and relaunch with renewed focus on featuring the stories and people shaping our world. The spring and summer journals are carefully considered volumes with a great variety of content. There are single-spread profiles, revealing discussions and even some short-fiction for your enjoyment. The magazines feel a little slim to be quarterly but this may be because they’re also slim on advertising. Aside from some odd design choices (lots of rotated text?) the new GOOD seems to be a great improvement. It’s once again the magazine for people who give a damn. Consider subscribing today. I didn’t end up applying but I do wish there were more things like IDEO Fortnight. I feel like a lot of designers would be into short, intensive design residencies to stretch and grow their skills. I’ll be keeping an eye out for next year’s incarnation and any similar programs in the mean time. On yesterday’s Midori House from Monocle 24, guests discussed the outcome of the G7 summit, including the declaration to decarbonize the world economy by the end of the century. Steve Case: Get ready, the Internet is about to change again. Here’s how. The third wave of the Internet is about to break. The opportunity is now shifting to integrating it into everyday life, in increasingly seamless and ubiquitous ways. These third-wave companies will take on some of the economy’s largest sectors: health care, education, transportation, energy, financial services, food and government services. These third-wave sectors — all now ripe for disruption — represent more than half of the U.S. economy. These are the sectors I want to be involved in. I can’t recall whose tweet lead me to it (as so often happens) but thank you to whoever it was. I found myself on Octobox’s page on Assembly, the platform for collaboratively creating software, and from there I was hooked. 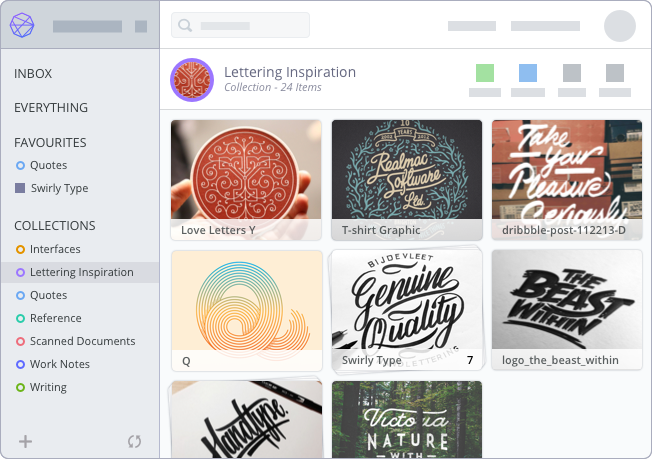 A beautiful, working bookmarking system that championed the importance of users owning their data by storing it all in Dropbox. 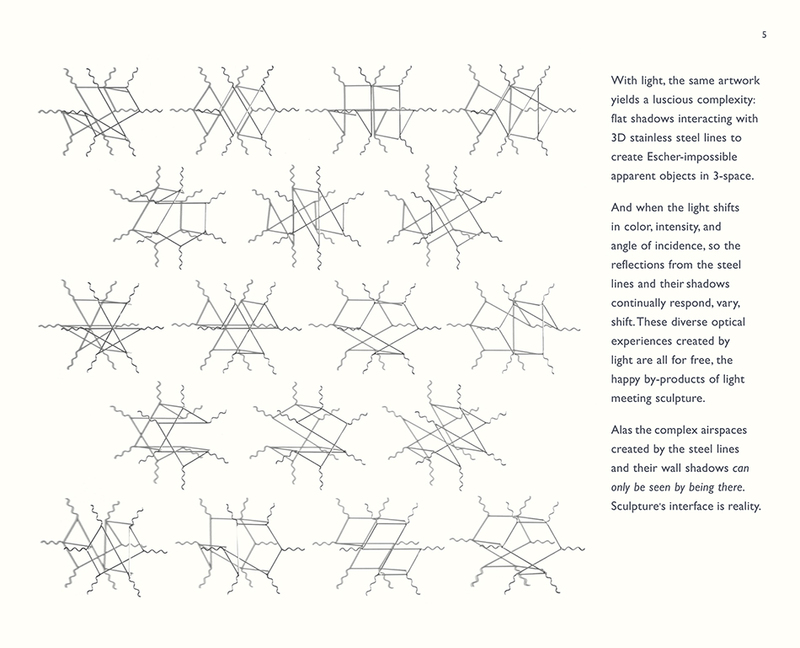 And since it was on Assembly the potential is there for me to contribute to its success beyond just being a user. So I’m going to jump in and see how I can lend a hand. The boring designer chases the right idea over their idea every time. They respect their team and will try almost any idea (whether on a whiteboard or in Sketch or in code) that gets thrown their way. The boring designer maximizes their process and work for the team and the timeframe. The boring designer realizes that the glory isn’t in putting their personal stamp on everything they touch. In fact, most of the time, it’s about leaving no trace of themselves. I haven’t gotten the opportunity to work with a client in renewable energy but that doesn’t stop me from thinking about the sorts of things we could build together. I want to work on a tool that helps owners of solar panels monitor their production and consumption of energy and manage how that energy is sold back to power companies or even shared with friends and neighbors. Ikea in the UK has started a solar panel program with Hanergy. If and when this comes to the US I’d love to be involved in designing and building some of that software. Instead of just showing off past work, these consultants have focused on turning their service offering into a story and using past work only to support that story. This new type of portfolio improves the clarity of what is being offered and why it's valuable. 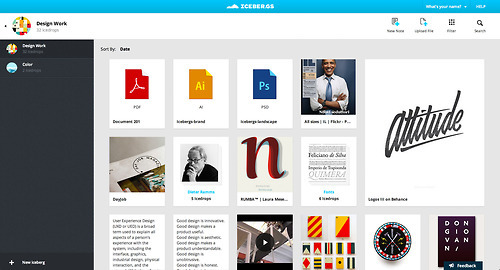 Instead of a portfolio, their website's look more like a store or product page. I read this article several times over. Lots to be picked up and utilized in different ways. When I heard about the opportunity to spend the night in the National Aquarium working to solve sustainable fisheries challenges I jumped at the chance. The inaugural Fishackathon was held across the country at 5 different venues with all teams working problems posed by fish sustainability experts from around the world. Our field enumerators need to be able to collect more accurate data more quickly and more efficiently to be able to monitor more gear landings and cover more ground. Currently the enumerators (data collectors) travel between landing sites recording catch data on paper, asking fishermen to estimate where various catches were made. 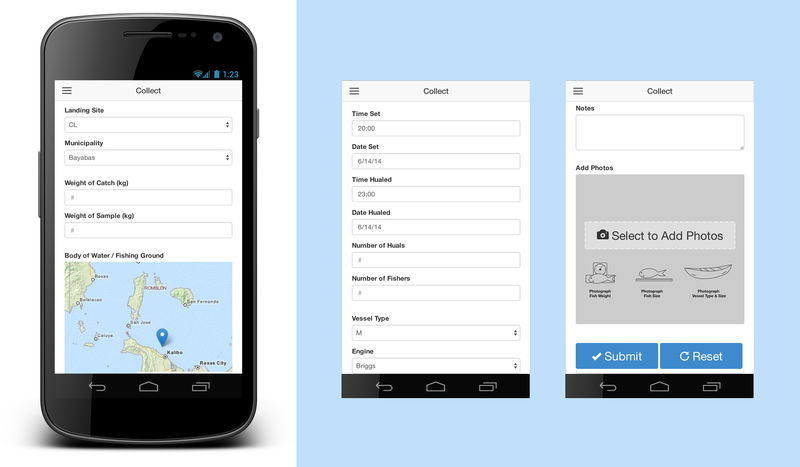 Since we were told the US State Department is planning on providing mobile devices to data collectors in the region we created an Android app to enable them to more easily record data in the field. Built with PhoneGap and deployed as a native app, the collector can be used with or without an internet connection. Recording data in a digital form means it can be relayed to a central service more easily. The form itself is designed to speed up the data entry process and enhance data with more accurate location data and optional photos of the catch (to identify fish and fear type). We had a lot of fun creating the app and although we didn't move on to the final stages of the competition we were glad to have contributed something to managing sustainable fisheries. 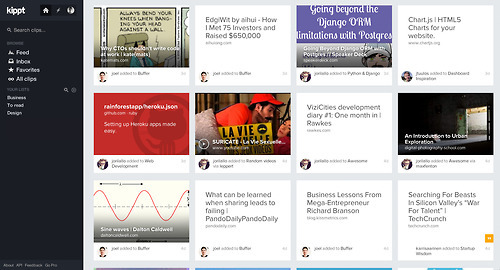 Learn more about what we made on Github. A pretty interesting technology invented by some parents from Google and Stanford. Osmo allows kids to interact with physical objects to achieve goals in iPad games. It blends the two realms in a seamless and pretty magical way. I'll think we'll see a lot more along these lines, with more sophisticated pieces using technology like bluetooth to enable them individually to communicate with the device. Over the weekend I participated in Hack for Change Baltimore as a part of this year’s National Civic Day of Hacking. I went in with a few ideas including tackling Code for America’s Digital Front Door Challenge but ended up working with the talented Anand Thakker on something completely different. Building off of Anand’s initial prototype, we created a free-form exploration tool for BNIA’s neighborhood data. 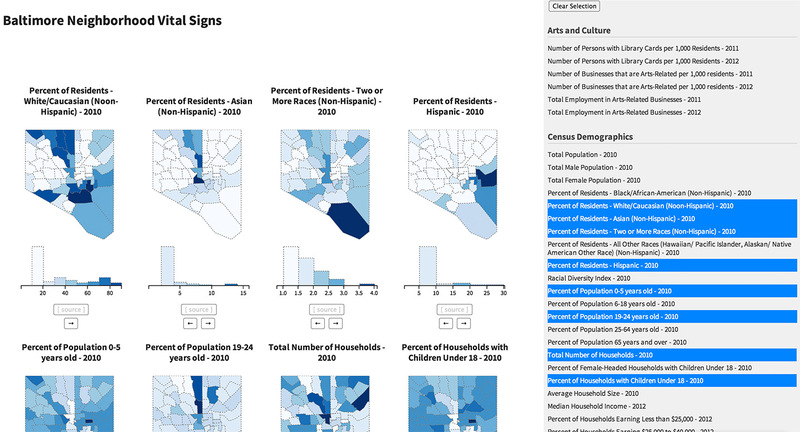 The small multiples allow users to browse the neighborhood indicators by geography. Since the event, Anand and I have continued to enhance the tool with histograms showing the distribution of values across the map and scatter plots comparing any two data sets. You can also select individual neighborhoods and track them across visualizations. We're still in the process of building the tool, adding and taking away features, so if you have any ideas for it don't hesitate to get in touch or fork the project on Github. I hate to say it but with every new, seemingly useful, service I come across I feel a pang of anxiety over whether it’ll still be around in a year. Sometimes I think I’m being overly cautious. A software as a service model doesn't doom a business to failure. But with each acquisition, security breach and shutdown I become less and less convinced it's a sustainable idea. I wish the solution were as simple as purchasing and hosting my own instances of existing software but that's rarely an option. Only a few companies offer this (and most never will). Blogging also seems to be the only web task established enough to have generated companies that use this model. Why is this the case? Are there flaws inherent to distributed software? Is SaaS really a superior model? What can we do to become less reliant on potentially flimsy services? If you’ve had thoughts along these lines be sure to reply via twitter or email. @bryanconnor because part of the value in hosted software is not having to maintain it. Lots of moving parts in an app like Basecamp. @bryanconnor because most people don’t want 'software', they just want their problem solved. They want service. 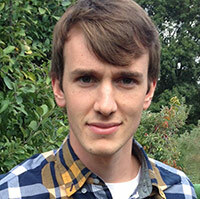 @bryanconnor it just happens to be that software is a really great engine for lots of services. @bryanconnor 1) Recurring revenue. 2) Tight turnaround for deploying updates. 3) Recurring revenue. 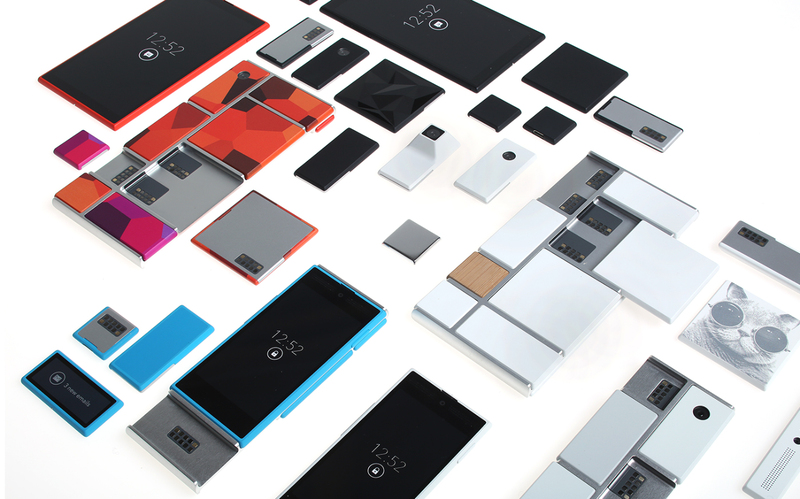 Project Ara really is a phone for the future. With an endoskeleton and customizable modules to attach and swap, this phone epitomizes openness in hardware and future-friendly design. Third party developers can even create components for the phone by following a set of guidelines. New Deal Design worked on the project and put up an interesting case study. 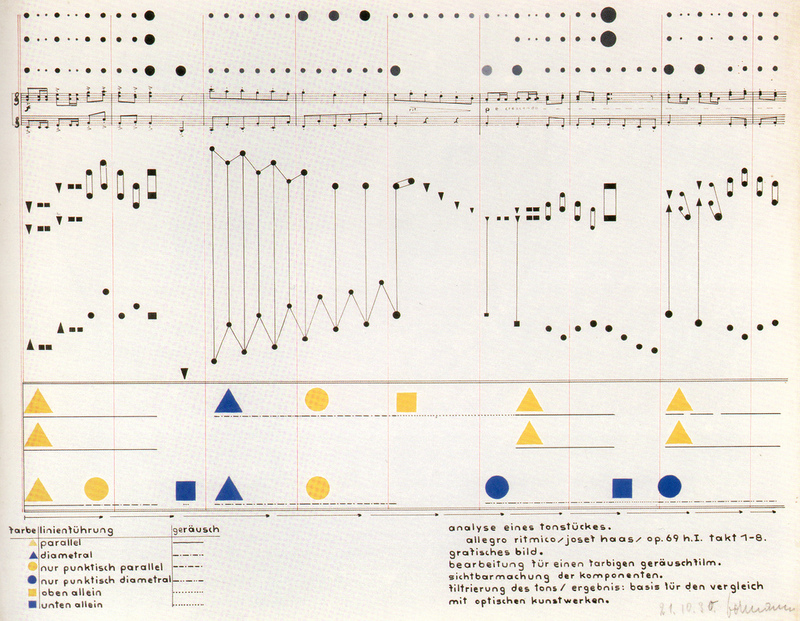 from a color-theory class with Vasily Kandinsky - October 21, 1930 via MOMA Bahaus Collection. Project Naptha is a pretty incredible chrome extension that blurs the lines between text and image. From the project’s website: Project Naptha automatically applies state-of-the-art computer vision algorithms on every image you see while browsing the web. The result is a seamless and intuitive experience, where you can highlight as well as copy and paste and even edit and translate the text formerly trapped within an image. I’m a huge fan of the original iA Writer (and of this amazing video) but Writer Pro falls flat as a significant upgrade. Its four writing modes change the document’s typography and some available features but not much else. I was hoping the writing modes would store different versions of the text in a package so that notes, drafts and final pieces could exist together. Zootool made us realize that the general idea of running a central service is nothing we believe in any longer. Your data should belong to you and shouldn’t be stored on our servers. You shouldn’t have to rely on us or on any other service to keep your data secure and online. We had plans to convert Zootool into a distributed software. Everyone would have their own Zoo app running on their own server or computer. Unfortunately the financial situation didn’t make it possible to finish those plans. There might be a chance to launch something in the future, but we don’t want to make any more promises we might not be able to keep. Bastian Allgeier has since stated started a newsletter list to collect supporters for a self-hosted, open-source alternative for Zootool. We have to move from differentiation, to actually making a difference—to people, communities, and societies. Mattering in human terms. I think the key words, when it comes to making a difference, are: human potential. Commercial information design serves an important function, by helping people navigate spaces, learn new concepts and skills, and do their everyday work. But we could be thinking more about how information design thinking can support individual development and sense-making throughout life. The “new” and widely untapped frontier that awaits information design is a refocus on maximizing human agency by enabling and expanding what people can be and do in their lives. We embrace the humanity in those around us, particularly as the rest of the world appears to become less human and more cold. Who will you miss? That is who you are listening to. When price and availability are no longer sufficient advantages (because everything is available and the price is no longer news), then what we are drawn to is the vulnerability and transparency that bring us together, that turn the “other” into one of us. Instead of dumbing-down the future, we need to raise the level of general understanding to the level of complexity of the systems in which we are embedded and which are embedded in us. This is not about “personal stories of inspiration”, it’s about the difficult and uncertain work of demystification and reconceptualisation: the hard stuff that really changes how we think. The more things are connected (able to communicate) the better things work. 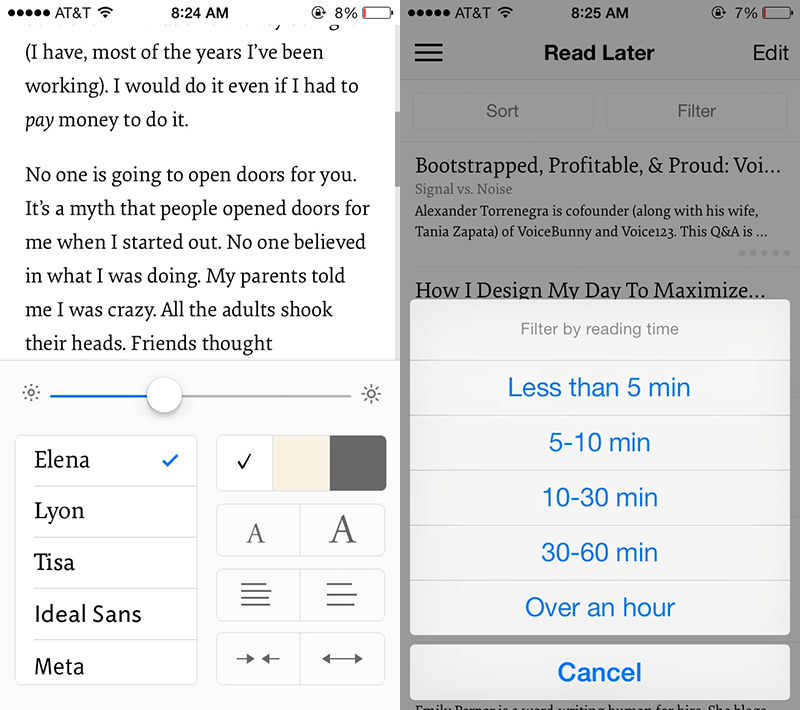 Instapaper’s first major update since it was purchased by Betaworks boasts many improvements. My personal favorite is the new typography controls (left). What more could you ask for? This is what I want newsletters to feel like but the fact that they’re in the context of my inbox with all the other emails asking me to do something makes them hard to read and enjoy. 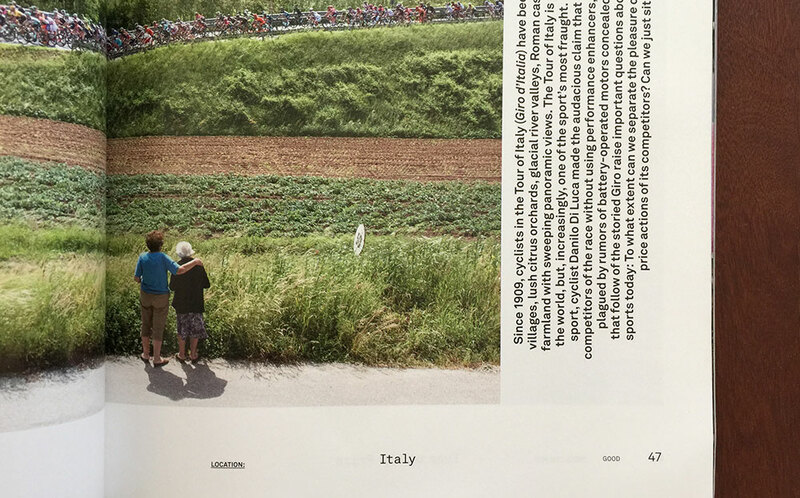 Comparing typesetting on Quartz and in The Economist. For two competing services, Icebergs and Kippt sure have similar interfaces. 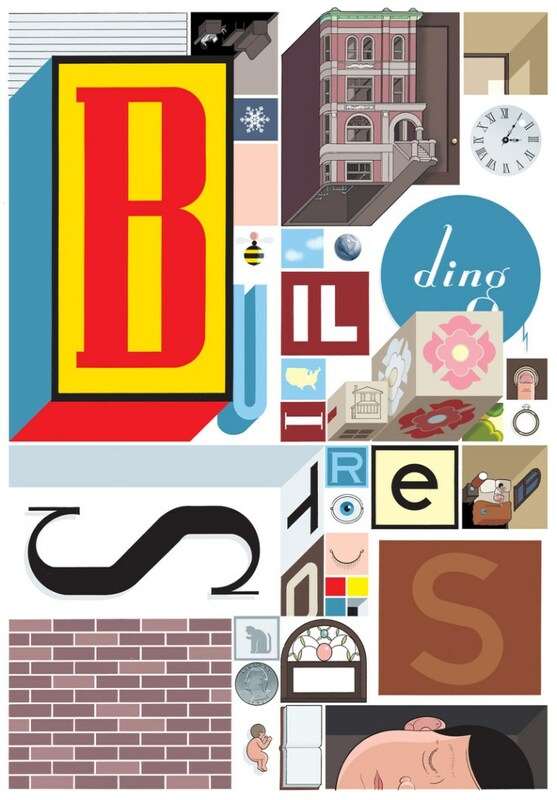 If you’re as big of a Chris Ware fan as I am you should read this review of the amazing Building Stories box on The Casual Optimist. This episode of 99% Invisible is especially worth listening to if only to find out how the Geico Caveman commercials have creative roots in the work of Charles Dickens (and his pet bird). Kaleidoscope and Settings Page from LayerVault on Vimeo. A delightful avatar builder from LayerVault that uses the idea of an interactive kaleidoscope. Especially love the smiley-face confirmation. A killed cover illustration by MICA alumnus Jennifer Daniel. 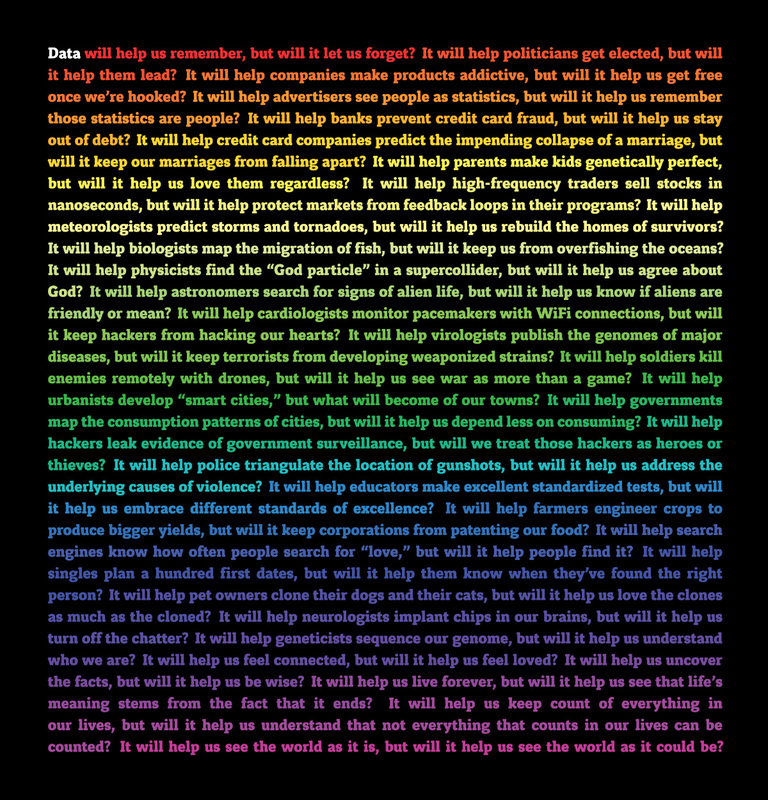 I have an infographic printed in this issue and I so wish this was the cover. I’ve been getting back in to graphic novels recently. A good one really teaches you a thing or two about visual storytelling. This is one I’d highly recommend. 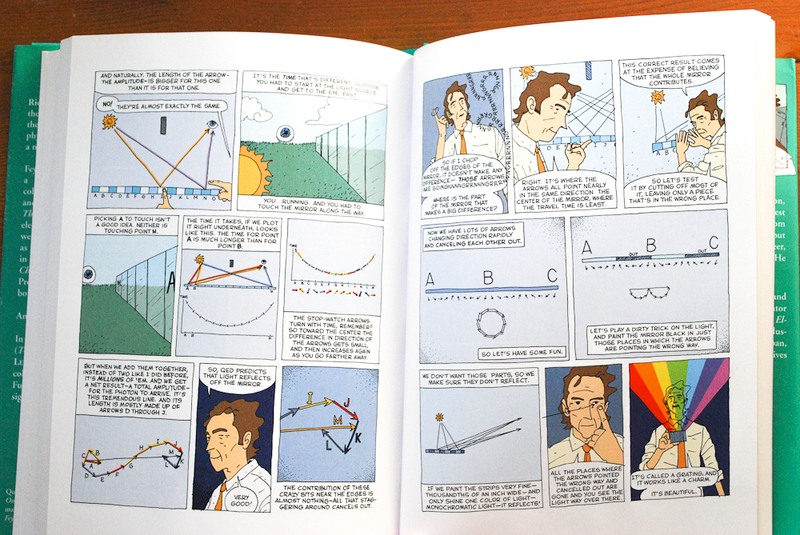 Feynman from First Second Books. As life grows more complex, it requires a greater and greater extension of language. 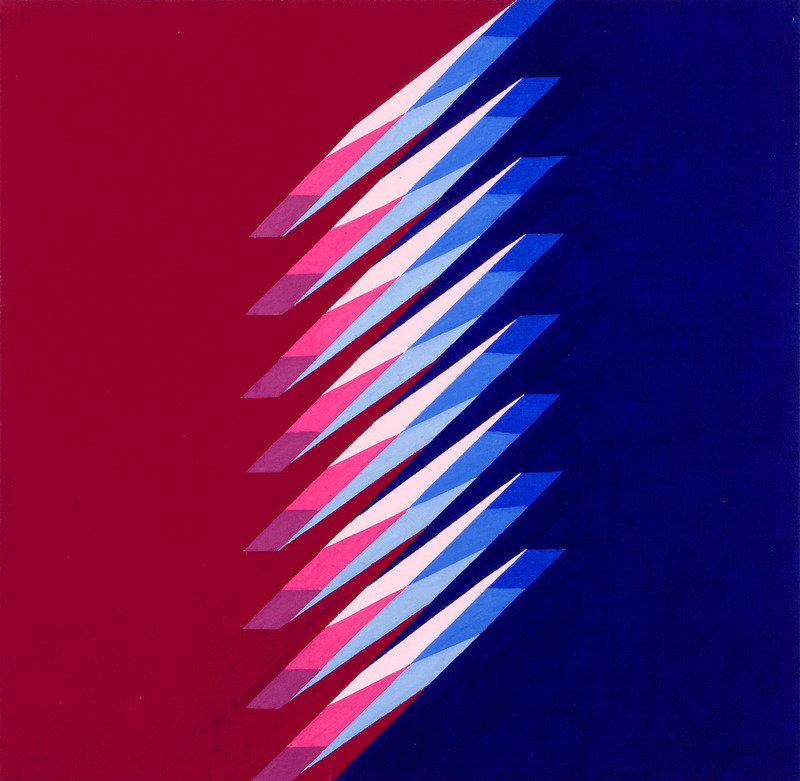 Graphic representation is that extension, that synthesis of art and science now urgently demanded by contemporary life. Technology used to be a way to solve life’s little problems. Now, technology is used to solve the little problems caused by technology. If the interface is too confining, people won’t use it. If the interface is too flexible, people won’t know how to use it. In the middle, the sweet spot, interface designers can create powerful social software that supports the person and their personality, as well as the social environment and the groups they are a part of. Finding this sweet spot is an incredible challenge. The most powerful tools are flexible. How can we provide ways for people to learn how to use use flexible and open tools? How steep can the learning curve be? The reward and utility each need to outweigh the effort of learning and using a tool. 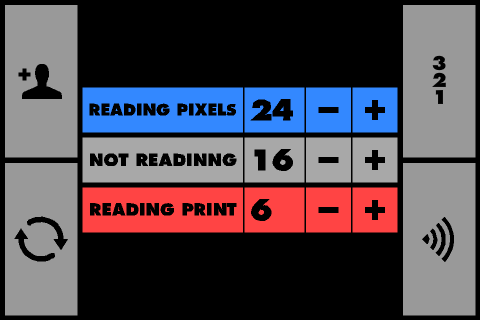 I’m using ScoreKeeper XL to track who’s reading on screen versus in print in Union Station and on the MARC train. Interestingly this ratio seems pretty constant. 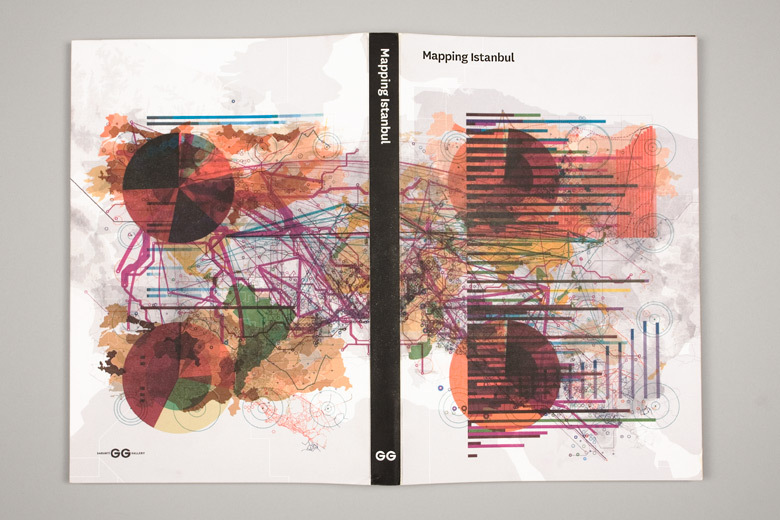 This series of narrative information graphics from ProjectProjects catalogs travel routes, population density and demographics, and economic factors for the great city of Istanbul.